One person can make a difference and influence the course of a child, an individual, a family, and a community. We have individual volunteer days and corporate volunteer days as well. Choose from one of our three different volunteer programs. We do not require a time commitment or membership dues. Learn about our volunteer opportunities and donation opportunities to get started. Regardless of the type of contribution you make, each can be measured in real value to the organization. You can make a difference in the lives of the families we serve. 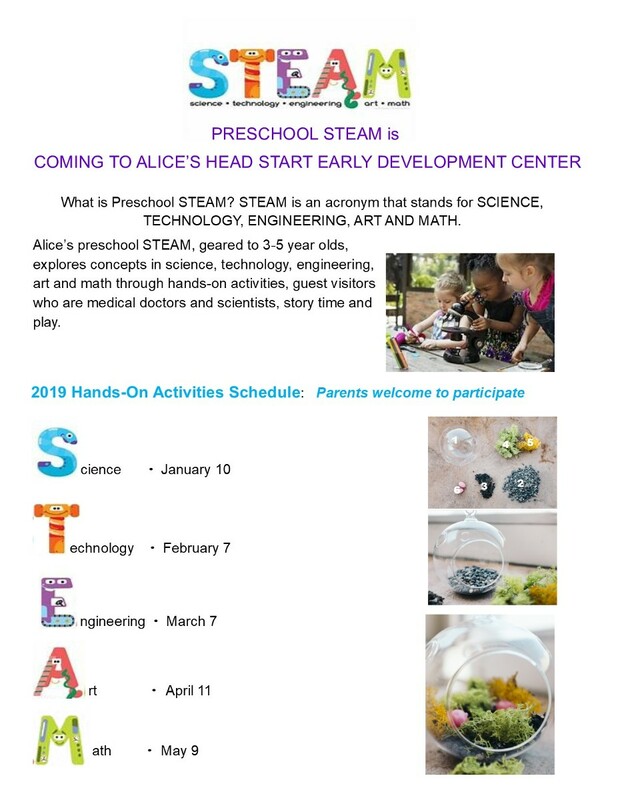 Head Start and Kids Club STEAM goals are to address the widening Science, Technology, Engineering, Arts and Mathematics educational gap between lowresourced communities and communities with enrichment activities for its children. Our STEAM programs use fun activities that challenge children in problem solving, team building and critical thinking in a preschool classroom or summer day camp setting. Parents are introduced to the importance of STEAM education as essential for the success of their children. We welcome volunteers and contributions to expand our STEAM programs. Volunteers will assist customers; ring sales in cash register; sort, stock, price, tag, organize and hang merchandise on racks and shelves; and/or assist with packing seasonal items for storage area. Volunteers will be assigned to assist departments with clerical support, such as data entry, phone calls, filing. Each December, volunteers are needed sort groceries and pack holiday baskets for Lake County families in need. Youth volunteers welcome. The 1st Saturday in May, volunteers load and unload tables and chairs, set-up & breakdown tents and check-in walkers at registration. Other volunteers are needed along the 5K route to man water stops and finish-line concession stands. 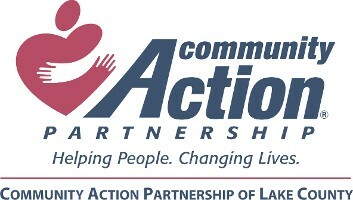 Martin Luther King Jr. Day of Service: Volunteers will read selected books to Head Start children ages 3-5 years old at various Head Start Lake County locations as part of National Day of Service and the National Day of Racial Healing. 911 and Veterans Day of Service: The CAP Volunteer Program in conjunction with the Army Retiree Office at Fort Sheridan distributes red donation boxes to collect donations for Veterans living at the Captain James A. Lovell Federal Health Care Center. Volunteers will be assigned to a donation box.